We designs and develops mobile phone apps for Android phones, iPhones, iPads and Android tablets in their native language. 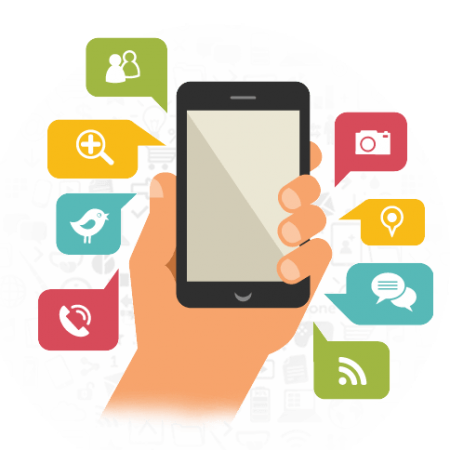 We ensure the best app performance, best user experience and security for your apps. 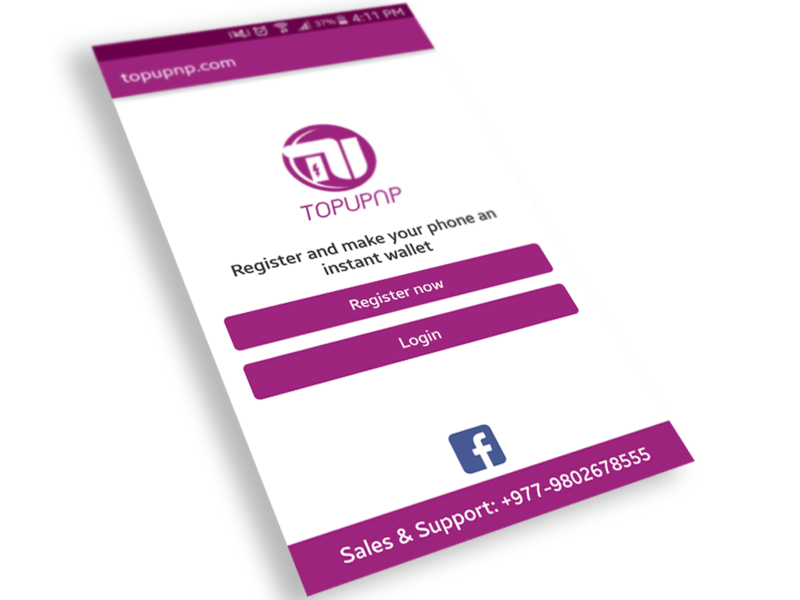 We are well experience with development of all types of applications from small scale apps (like start-up MVP) to large scale (like app products for enterprise & corporate industries). Supreme IT has earned an excellent reputation for itself by delivering a broad portfolio of mobile applications on multiple platforms in the past. With years of experience in the industry, we continue to create dynamic solutions for our clients’ needs. Even when there is a shortage of professional Mobile App developers in the market, Supreme IT is able to support new clients & projects and provide cost-effective mobile app development. 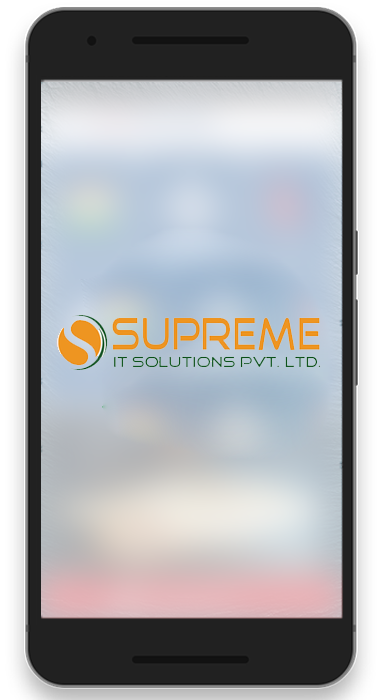 Supreme IT creates native apps to ensure the best app performance, best user experience and security for your mobile apps. 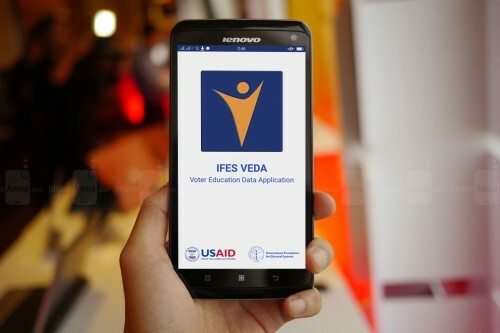 Tell us your requirements, needs and concerns for you mobile app and we will advise you on the best approach to carry it out, based on our past experience and current app trend. Our team will walk you through the whole app development process. We only render products that are capable of meeting the ever growing technical requirements. Custom tools and libraries are used to make enterprise or business applications for solving enterprise problems. Add value to your application by allowing your customers to shop 24/7 at their convenience. 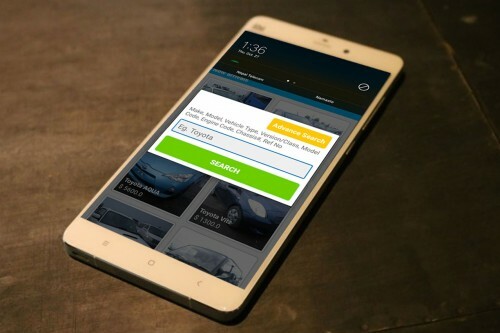 Quality Assurance team inquires and tests your android application before they go live. . Highly relevant application made by our dedicated and experienced android application developers who have worked on 25+ applications so far. We integrate our designs with your business ideas to create a mobile solution to heighten your business revenue. it came with a lot of promises about the smart world. Today that world has become a reality. 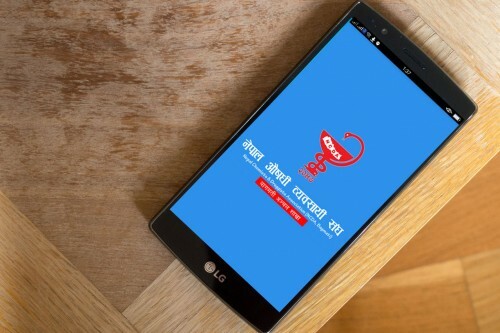 We are a team of Kathmandu based Mobile Application Developers. We love the challenges that Android phones provide us and strive to deliver a seamless user experience no matter which Android Phone you have. We aim at achieving full customer satisfaction through on time and high quality delivery. Why Supreme IT Solutions for Android Application Development? What kind of Android Apps do we specialize in? Take your app ideas to a new level and turn it into steam of revenue. Our team of dedicated mobile app developers can help you make informed decisions based on intuitive business results derived from past work and experiences. The tailored technological solutions are based on the fact that every client may have different requirements than others. We make user-centric product design & engineering services to enterprises. Our solutions work seamlessly across several networks and use the latest technologies to ensure that the end products are aligned with the market demand.